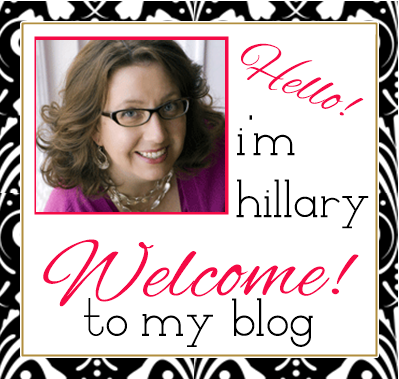 Hillary Chybinski: the latest creation. . .
the latest creation. 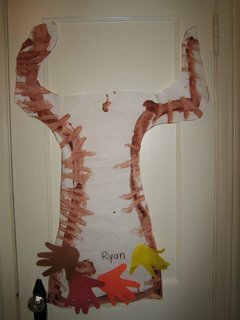 . .
. . .this came home from preschool yesterday. apparently, Miss Carmen traced their bodies for the trunk and their arms for the branches. . .then they made handprint leaves. she is very creative - we are loving her! "Mom, I didn;t say hate today at school"
does that count???? should I be happy? we seem to have entered the arena of picking up things from our friends and classmates. . .i hope this is a short stage, but i have a feeling it is going to continue into adulthood. . .that's a LONG time to go.